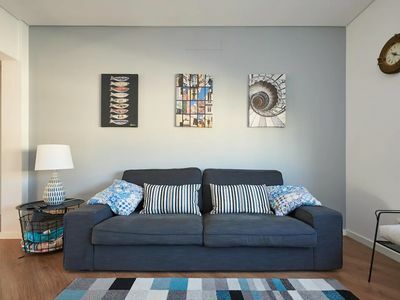 Comfortable Baixa apartment in Baixa/Chiado with WiFi. 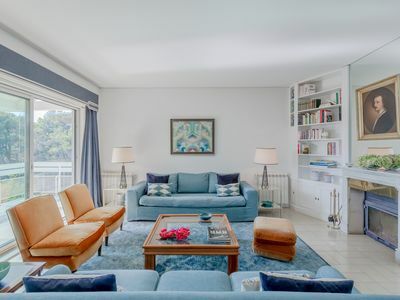 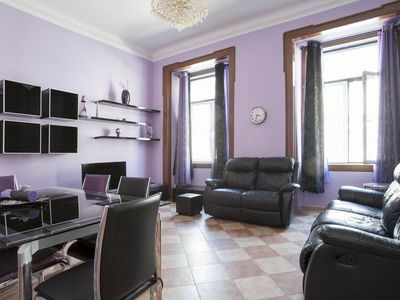 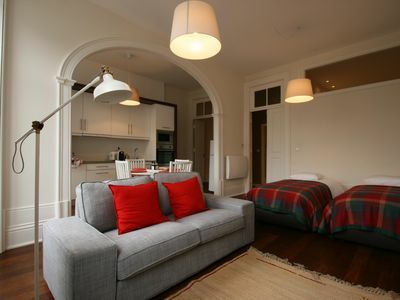 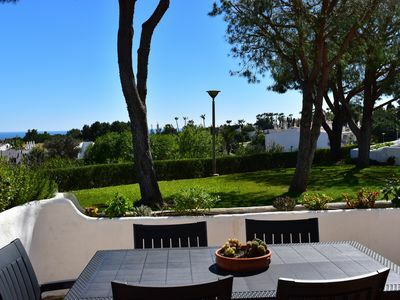 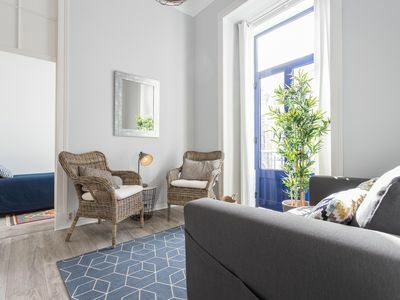 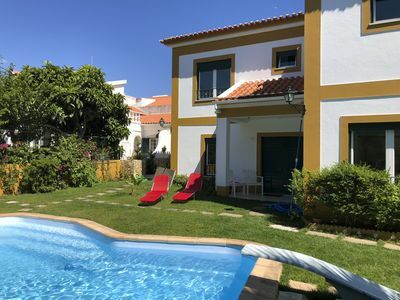 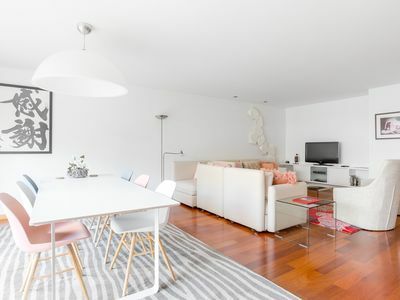 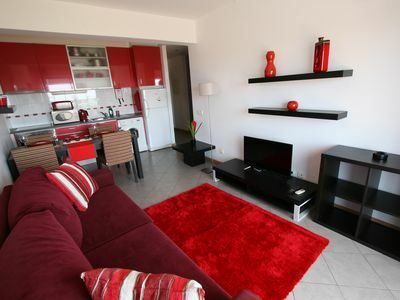 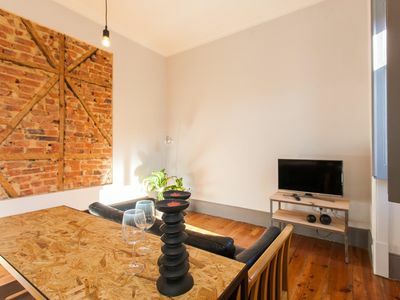 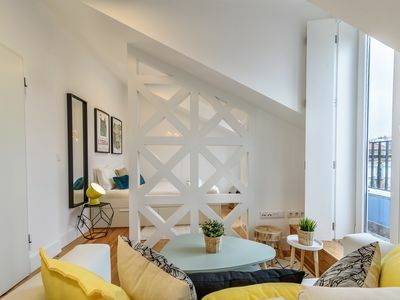 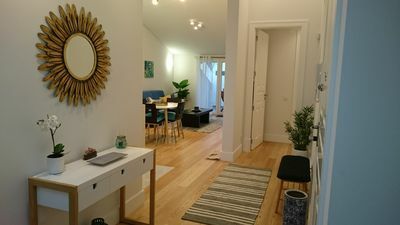 Spacious Urban Cozzy apartment in Bairro Alto with WiFi. 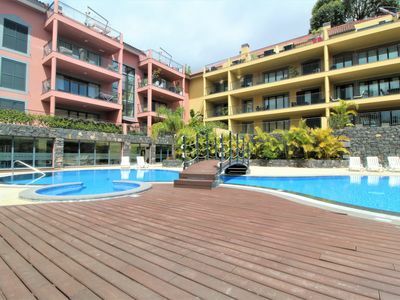 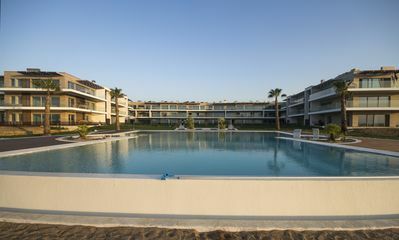 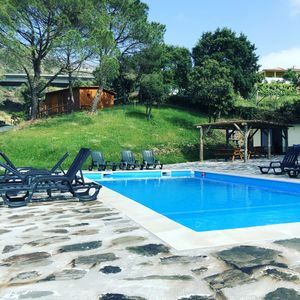 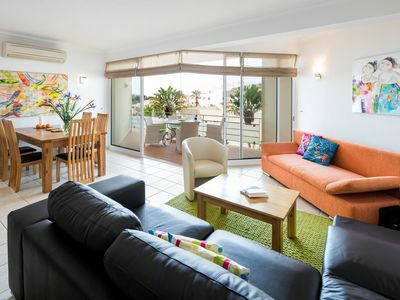 Luz apartment in Foz do Douro with WiFi & balcony. 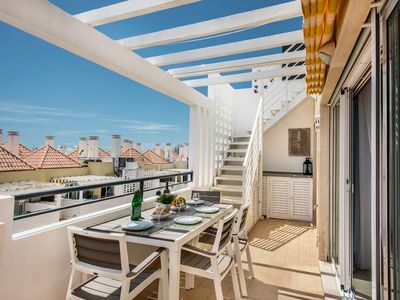 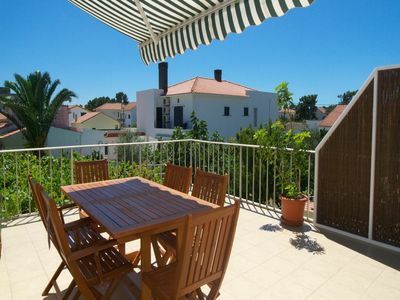 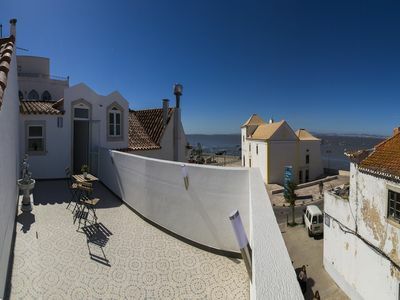 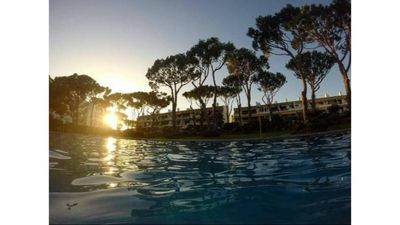 Alfama Blue apartment in Alfama with WiFi & balcony.